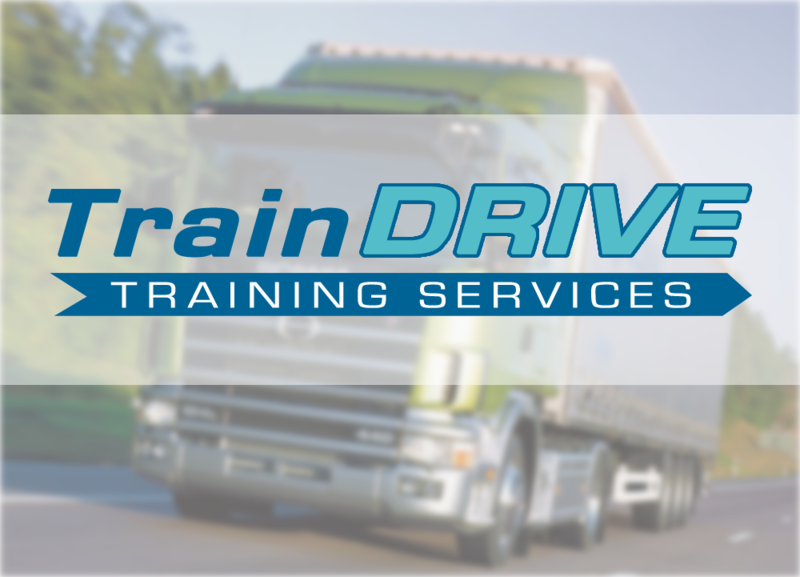 There are many responsibilities of a vocational driver and these include being professional and law abiding on the road and also things like daily vehicle checks. For every vehicle on the road, it is down to the driver to make sure it is roadworthy and legal. Ultimately, the driver is responsible for the vehicle they are driving. Therefore, it is very important that prior to driving on the public roads, each driver thoroughly checks the vehicle for any defects etc. These are explained in more detail on the TfL Safe Lorry Scheme website. Cyclists are all too vulnerable to heavy goods vehicles and drivers need to safeguard themselves to prevent collisions. This includes simple things such as ensuring the indicators work correctly, the audible reversing and turning alarms work as they should and that there is sufficient view out of each window / windscreen which is not blocked by items such as satellite navigation systems and TV’s etc. Keeping good clear unrestricted vision all around the vehicle is essential to prevent collisions and ultimately prosecutions.